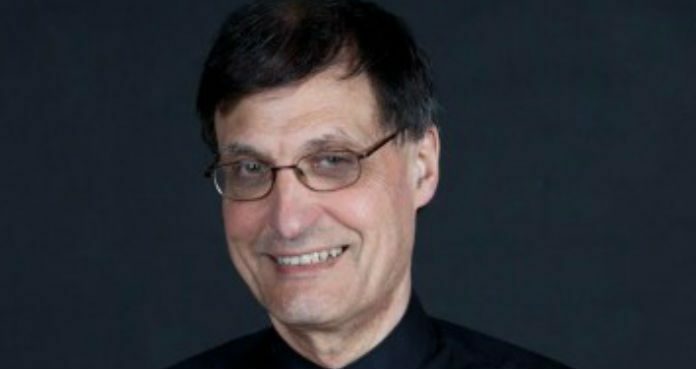 British violinist David Angel has passed away unexpectedly from a suspected heart attack – aged just 62. A graduate of the Yehudi Menuhin School and the Royal Academy of Music, David had served as 2nd violinist with the Maggini String Quartet since 1988 – and held a chamber music teaching position on faculty at the Birmingham Conservatory. “He died doing what he loved and excelled at – playing, sharing and teaching his total passion for music …” his Maggini Quartet colleagues Julian Leaper, Martin Outram and Michal Kaznowski have said. “A human and musical giant for all who knew him and were fortunate enough to work with him,” they have said. Our condolences are with his family, colleagues and students.